Combats cough: Koflet lozenge is beneficial in both productive and dry cough. The peripheral antitussive action of Koflet lozenge reduces the bronchial mucosal irritation. Koflet lozenge’s anti-inflammatory property reduces inflammation in the upper respiratory tract, especially in the pharynx and larynx. In addition, the anti-allergic, antimicrobial and immune-resistance building properties provide relief from cough of varied etiology. Trikatu a polyherbal composition containing Long Pepper, Black Pepper and Ginger, treats chest congestion by reducing mucus. It also works as an anti microbial, thereby helping in managing upper respiratory infections. Lavanga (Clove) is useful in coughs due to its antitussive activity and other upper respiratory disorders due to its antimicrobial activity. 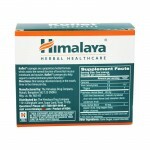 It has been used in Ayurveda as a popular remedy for sore throat. 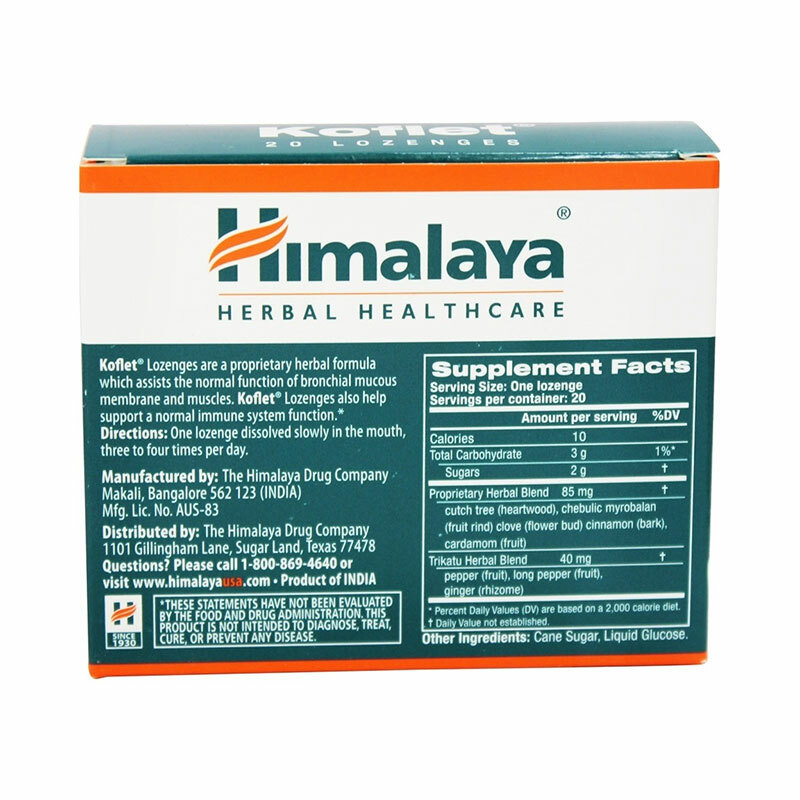 Licorice (Yashtimadhu) has antitussive, expectorant and immune-enhancing properties that are helpful in relieving cough. 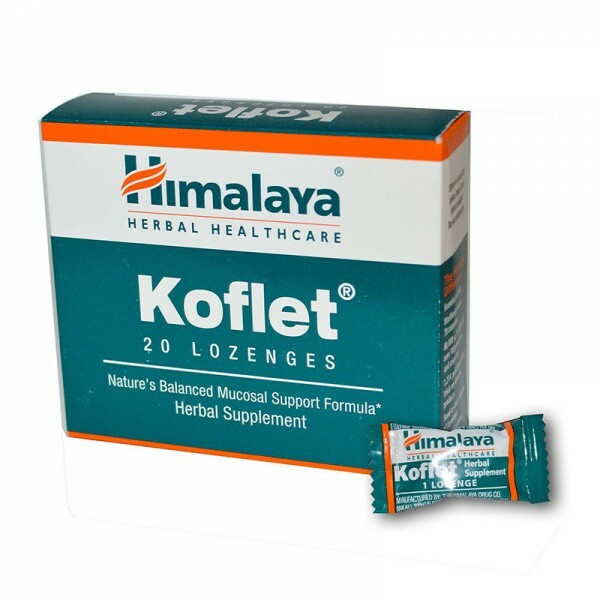 Koflet lozenge is not known to have any side effects if taken as per the prescribed dosage.